While common knowledge is that aerosols are harmful to the ozone due to chlorofluorocarbon (CFCs), our Sprayway Aerosols line of products pride itself with being CFC-free, which means it has no harmful effects to the environment. Aerosol products have been widely charged with damaging the ozone layer. They have also been equated with automobiles and smoke stacks in terms of smog potential. None of these claims is true, yet many people- rightly concerned with the environment- perceive aerosols as a threat to clean air. Much of the confusion is due to outdated and misunderstood data. In a 1991 research commissioned by S.C. Johnson & Son in America, it was found that majority of Americans still think that the aerosol industry is allowed to use CFC propellants in their products. In actuality, the government began banning the use of CFCs during the 1970s. Canada, Great Britain, Australia and Mexico soon followed suit by phasing out CFC propellants in their products. Today, more than 99% of the aerosol products from these countries do not contain CFCs. The truth of the matter is, although there are still a handful of brands containing harmful CFCs and other harmful chemicals, Sprayway products are guaranteed to be free of pollutants, thus giving you the benefits of aerosols minus the harm. Produced in the US, Sprayway products are approved by either the United States Consumer Product Safety Commission, the United States Occupational Safety & Health Administration, or the United States Environment Protection Agency. 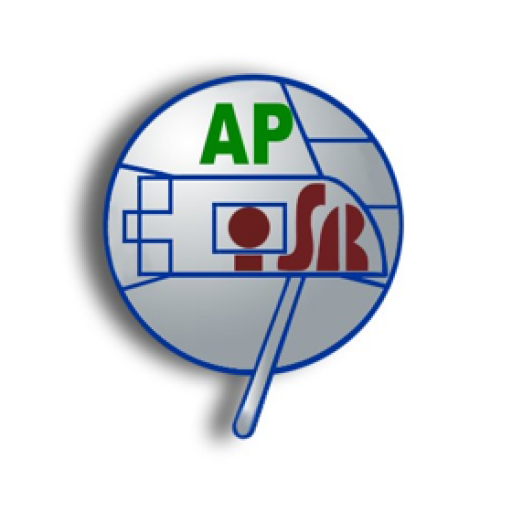 The products are subjected to different processes that determine whether or not it meets high consumer, safety and environmental standards. 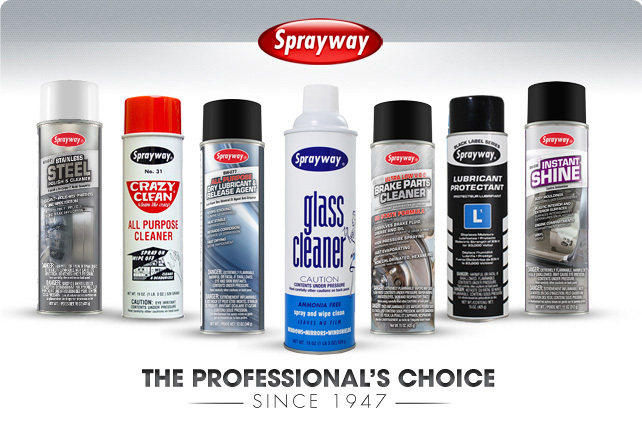 With more than 50 years of experience, Sprayway provides the best quality aerosol products available in the market. From Automobile Maintenance sprays to aids for Housekeeping, Sprayway’s extensive line of products strives to provide a product for many different fields and industries. Call us now to find out how Sprayway can change your life today! Source: The Consumer Aersol Product Council, Sprayway, Inc.